In the last few weeks I have read two of the novels and 3 published short stories by Theresa Linden. I have been greatly impressed by her writing and world building. 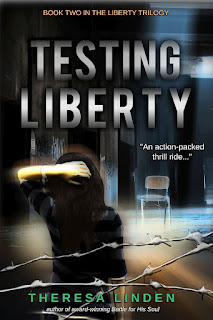 In fact her writing reminds me of two of my all-time favourite authors, Madeleine L'Engle and Lois Lowry, both of whom won two Newberry awards, and I believe Linden's could as well. 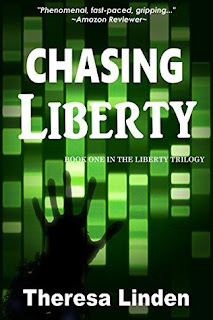 If we were to do a direct comparison between L'Engle and Linden then the Chasing Liberty Series would be the Kairos series and the West Brothers would be the Chronos series. 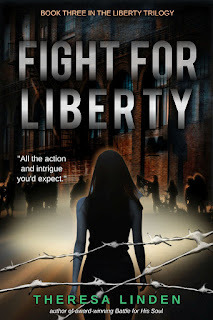 And in many ways Liberty reminds me of Meg Murry in many ways, but in a much more dystopian future. 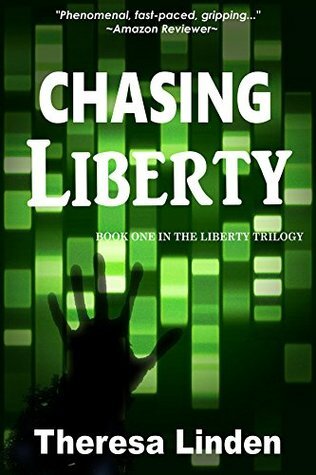 And if we were to compare Chasing Liberty to Lois Lowry's writings it is much like The Giver, except with a clear cut Christian under pinning. And from what I have read both series are wonderfully written. In fact before I finished reading the first book by Linden I had purchased all her other books and slotted them into the top of my reading list. 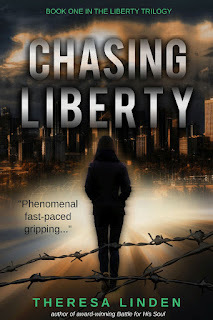 In the first 6 months this year I have read 212 books, and Chasing Liberty is the best fiction book read so far this year! But back to this specific book. Liberty 554 dash 062466 dash 84 of Aldonia does not fit in. She does not want to just hook up. She wants a career that will be fulfilling. She wants to use her hands, and she does not want to be a breeder. 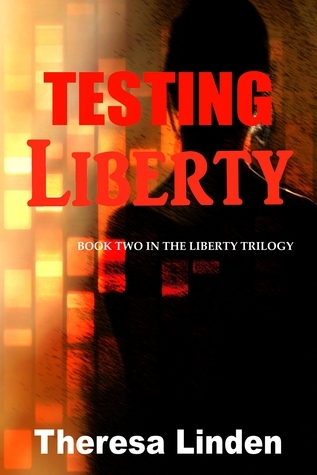 After a chance discovery, and meeting a stranger Liberty's life is about to change forever. Her whole life has been lived within a walled and fenced in city under the Regimen. 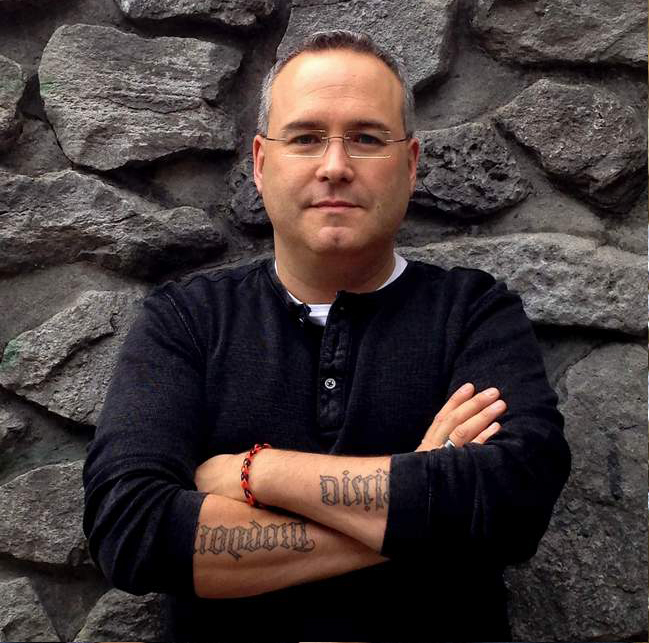 The Regimen tracks all that you do, from an implant to your phone they are always there. Add to that the video surveillance. 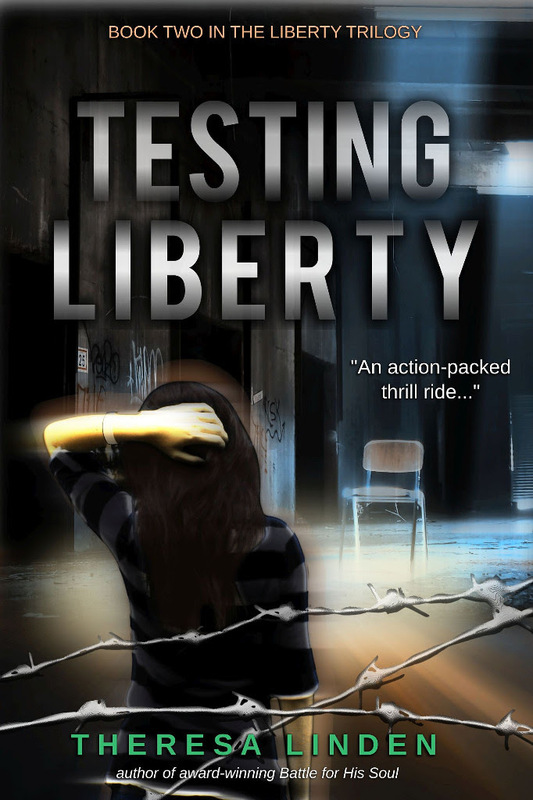 The electronic check ins and the continuous monitoring and Liberty's deepest desire is something different. Liberty has been chosen to be a breeder; she will crank out and care for babies and then move on to something else. But she loves working with her hands. She is incredible are fixing things. And she loves working at the retirement facility especially working with and caring for the residents. 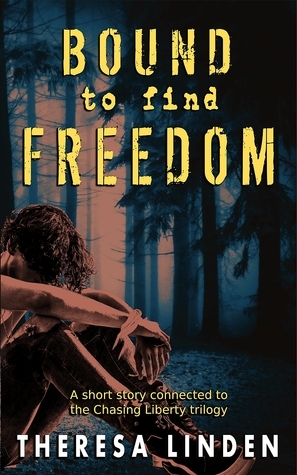 She meets a young boy from the Mosheh a secret group working to undermine the Regimen. For rescuing those who would be disposed. For helping some escape that would face reeducation. And that is when Liberty's life really gets turned upside down. The greatest strengths of this book are the characters and the plot. Linden has written some really engaging characters. 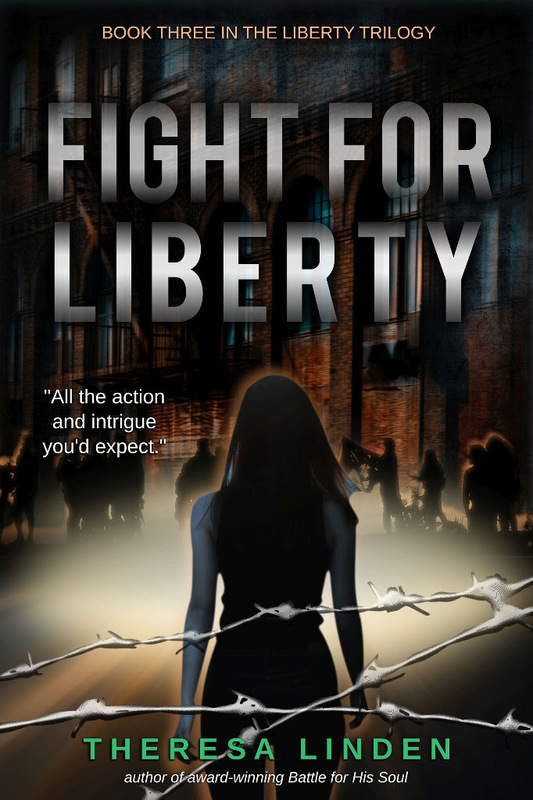 You cannot help but find yourself in Liberty's corner. 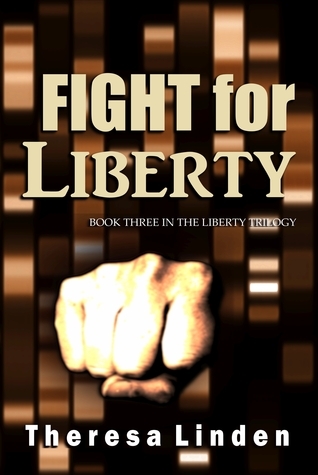 Both Dedrick and Liberty are very well written, and though I believe few will like him Dr. Supero is also well written. And with Dedrick and Liberty on one side and Supero and Chief Varden on the other this clash is going to be epic. The plot races along in this book. Warning do not start reading right before bed, your head might not see much of the pillow. This book reminds me of the old TV series, Logan's Run, mixed with a little Handmaids Tale (but with very different religious angle), and as mentioned The Given and L'Engle's writings. This book was an amazing read. I could barely put it down and devoured it in three sittings. This should prove to be the beginning of an incredible series. I recommend this book to any fans of L'Engle, Lowry and anyone who just loves a great story. Linden hit it out of the park and I look forward to reading more in this series and her other works as well! Your review totally made my day! You really "get" my story and characters! I am so glad Chasing Liberty is on your 2017 Catholic Reading List. That is really quite a long and impressive list, too! You have inspired me to do the same. I don't think my list will be near as long though. I've read all of Theresa's books, and wholeheartedly agree that she is a talented and skilled writer! I think you will enjoy the remainder of the Liberty Series.